Venice water carrier in 1843. Porteuse d’Eau a Venise. 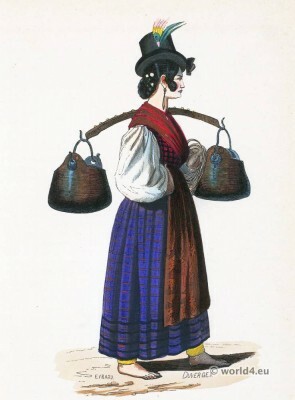 Home » Venice water carrier in 1843. Porteuse d’Eau a Venise. Water Carrier. Venice folk costume 1843. 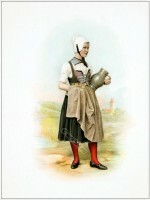 Costume Traditionnel Porteuse d’Eau a Venise. 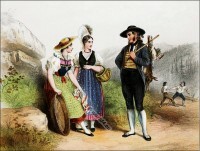 People in costumes from the Cantons of Lucerne and Schwyz. This entry was posted in 19th Century, Italy, Traditional and tagged Traditional Italy national costumes on 7/19/14 by world4.